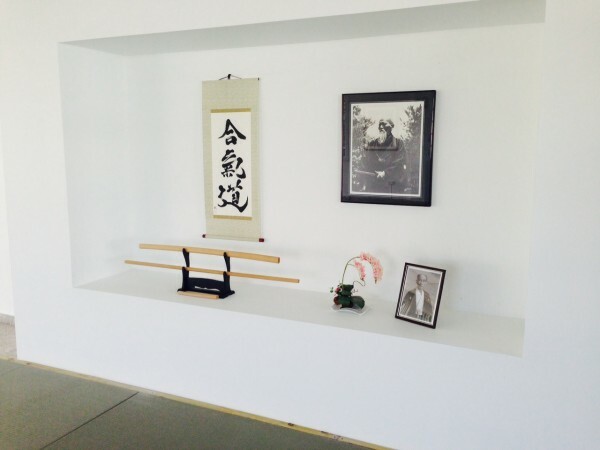 San Juan Aikikai has moved to a new location. The large bright windows blanket the tatami and reflect sunlight on the shomen’s clean sharp lines. Stop by and visit this beautiful dojo at: 1220 Calle Cadiz, San Juan, Puerto Rico 00920.